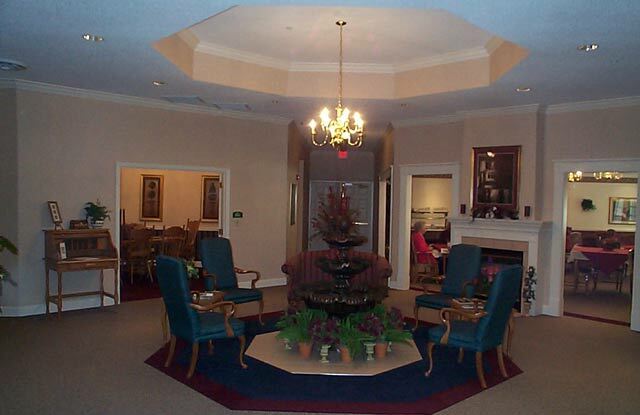 Wellington Place Assisted Living - The Parkes Companies, Inc. 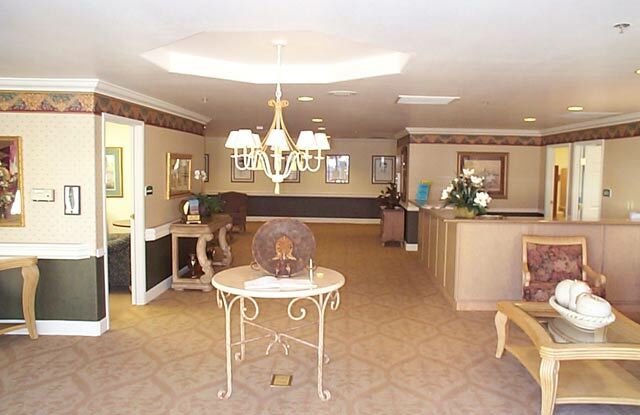 Seniors Living clients need cost efficient facilities that are quickly completed to meet the demands of a rapidly expanding market. 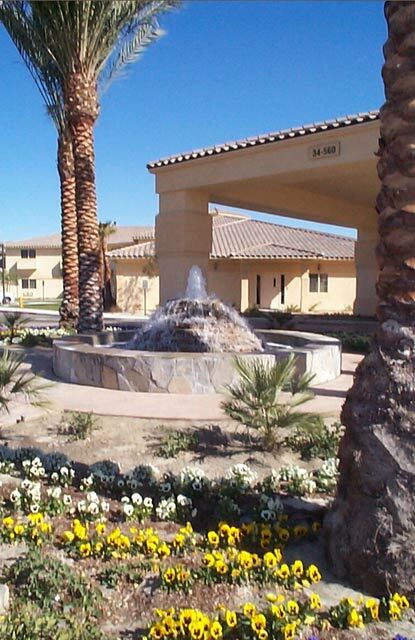 Also, a high degree of quality is required; not only from the standpoint of finished prodect, but also in the quality of the basic construction and attention to detail of the special systems required to service the needs of senior living professionals and residents, and meet the approval of the regulatory agencies involved. 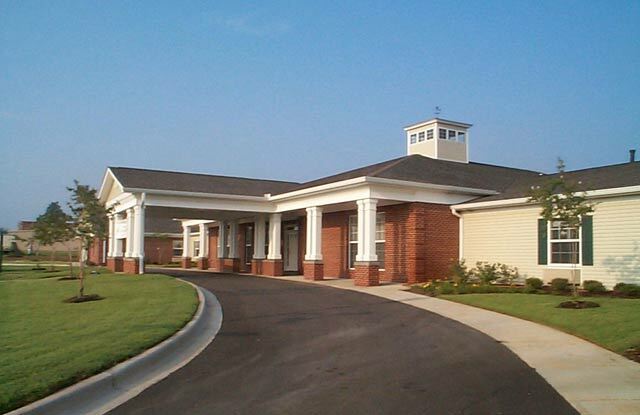 Parkes Construction completed six assisted living facilities for The Wellington Group in various locations throughout the country. 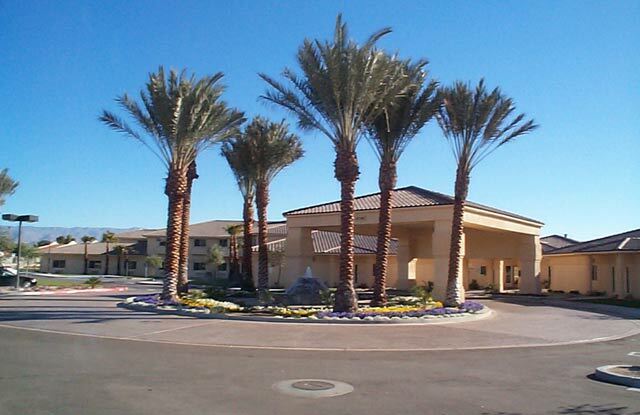 The largest was a 138 bed facility in Rancho Mirage, CA. 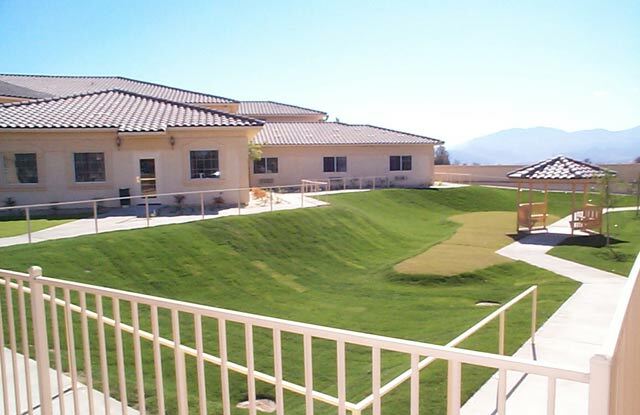 This facility was a state of the art building with a large Alzheimer’s wing. 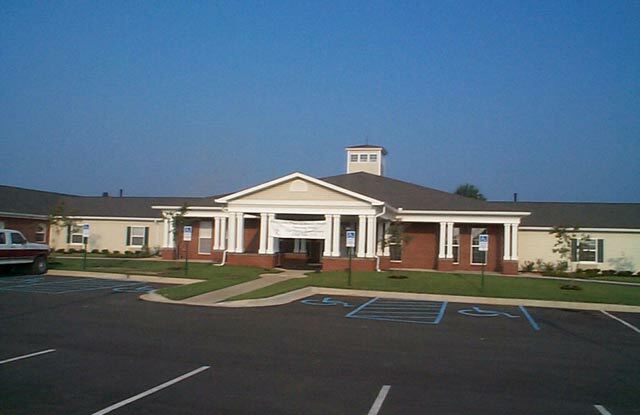 Parkes also completed several smaller facilities in small markets to meet the needs of local markets. 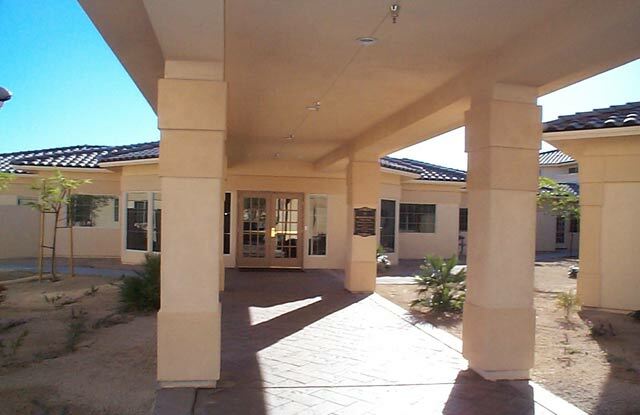 These facilities were approximately 55 beds with kitchen and dining facilities.